Holds 2+ lb of seed. Features Sure-Lock cap system to keep squirrels out and bird preferred U-shaped perches. 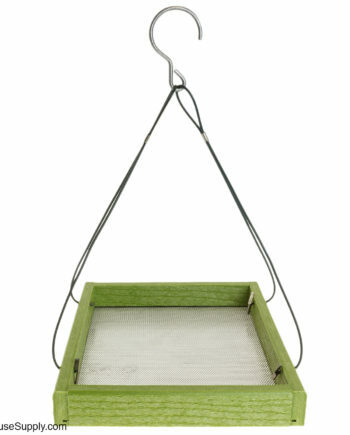 The Perky-Pet Metro Feeder is a versatile and convenient feeder! 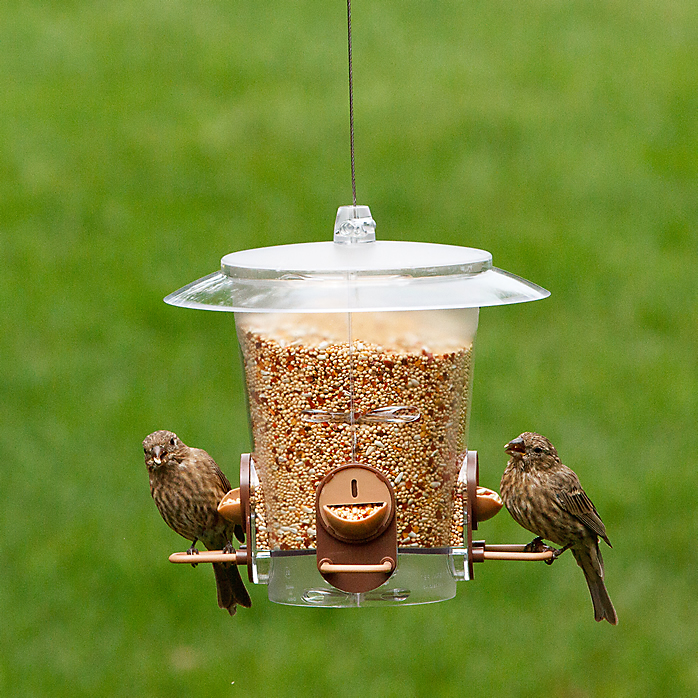 Simply turn the feeder port to change it from mixed to thistle seed. 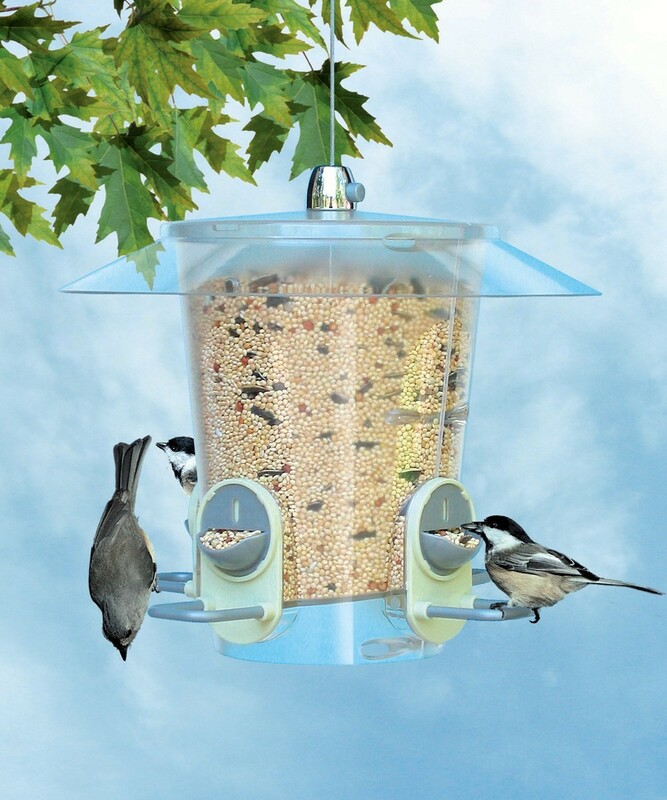 The U-shaped perches are highly preferred by birds for comfort and ease of feeding.